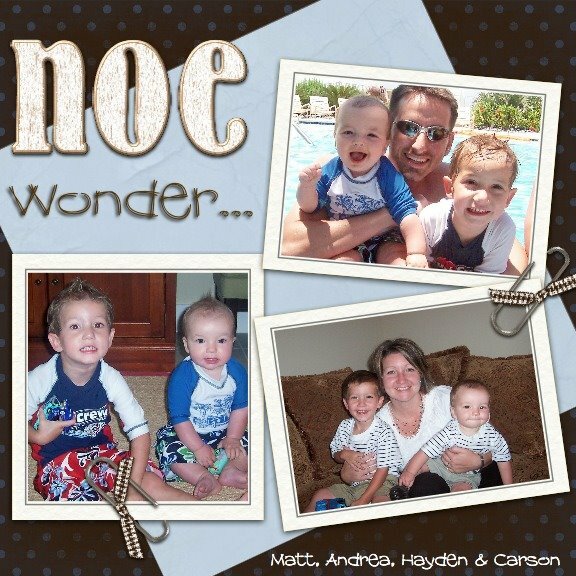 The Noe Family: Oh Boy!! Congrats!! SO glad you got to find out today. I was fearful for my life otherwise!! HA! No really, we are very excited for you guys.